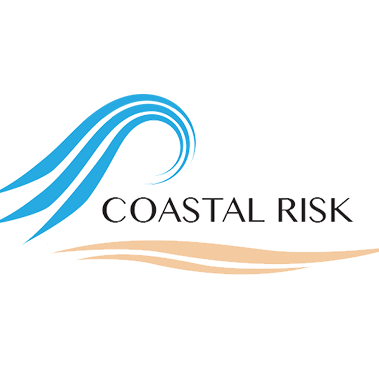 Coastal Risk is the first, and only, company with a proven track record of professional-grade flood and climate risk analysis at an individual property level. Coastal or inland, business, governmental, or residential, even multiple locations or entire neighborhoods – our proprietary technology determines your vulnerability to current and future flooding. 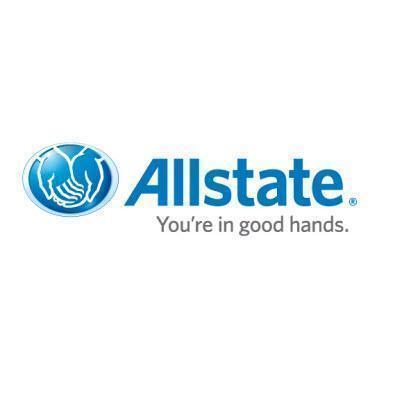 We provide solutions to prevent and protect against damage and loss, and guidance to potentially reduce your insurance premiums. Ordering our customized Flood and Climate Risk Assessment™ report online for an individual address is fast, easy and affordable. For large, complex real estate parcels or multiple properties, our team provides customized quotes. Coastal Risk’s analysis of a property’s vulnerability to extreme weather includes coastal storm surge and tidal flooding, heavy rainfall, river (fluvial) flooding, hurricanes, tropical storms and sea level rise impacts. For properties at risk, we recommend solutions and referrals to our strategic environmental and engineering partners. We serve business, industrial, and residential customers, property developers, real estate investors and asset managers, insurers and lenders, communities, real estate brokers, healthcare facilities, power plants and refineries, critical infrastructure, military installations, and government agencies. Coastal Risk helps clients get climate ready and storm safe. Our team consists of world-renowned climate scientists, geospatial technologists, and software developers, supported by academic peer review and an advisory board of leading authorities on weather and climate risk management.